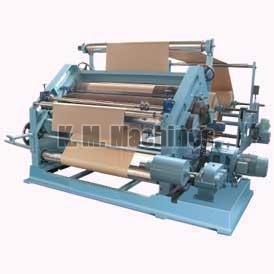 Bearing Mounted Oblique Type Paper Corrugating Machine facilitates high production capacity and increased efficiency as compared to the other models available in the market. 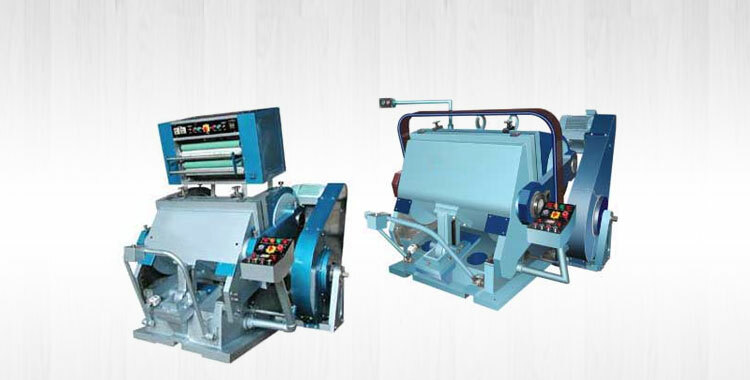 The Rolls of our Bearing Mounted Oblique Type Paper Corrugating Machine are mounted on roller bearing of Bearing Mounted Oblique Type Paper Corrugating Machine for smooth running and longer functional life. 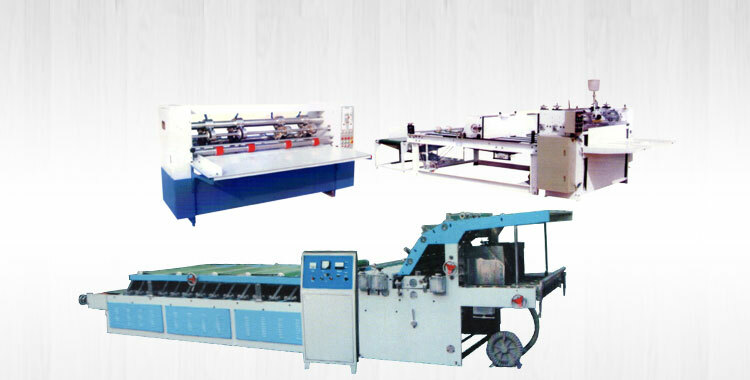 It is provided with gum tray movement device that becomes operational when gum unit is disengaged from rollers. 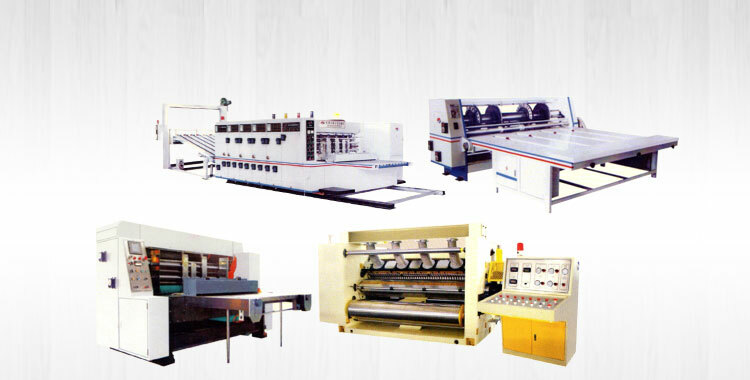 It is recommended to use Bearing Mounted Oblique Type Paper Corrugating Machine on steam heating or thermic fluid heating. 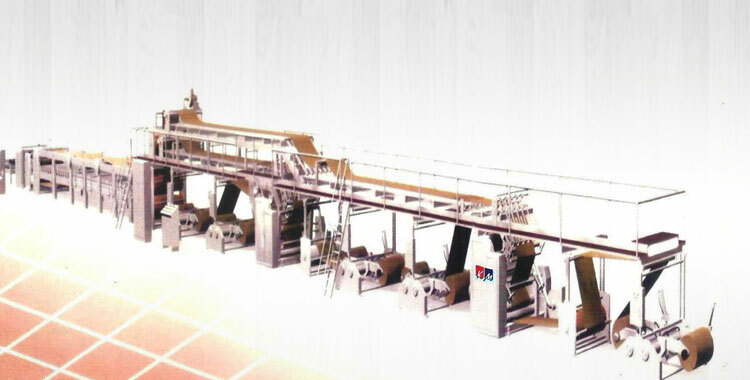 The output produced by this device is 110rtf/min. 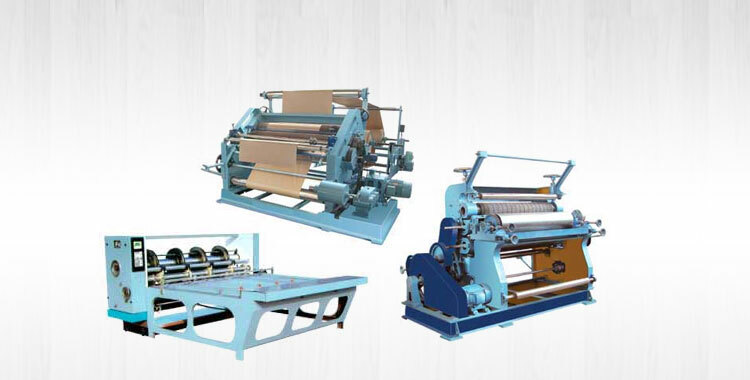 We are one of the leading Manufacturers, Exporters and Suppliers of Bearing Mounted Oblique Type Paper Corrugating Machine from Punjab, India.